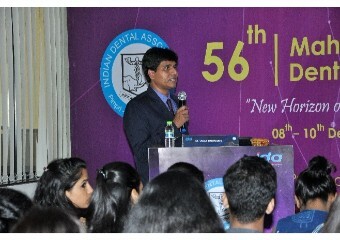 56th MSDC : CONDUCTION OF PRE-CONFERENCE COURSES. 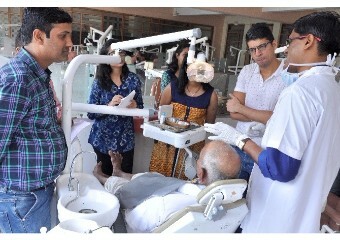 The Following 10 Faculty Members of Dr. D.Y. 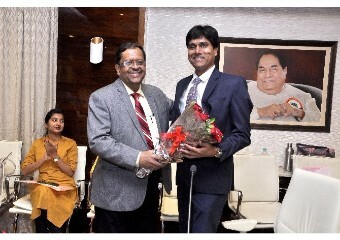 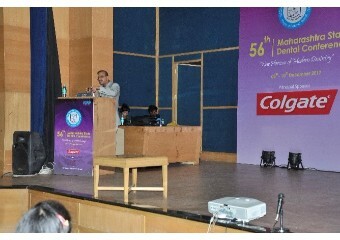 PATIL DENTAL COLLEGE Pimpri : Dr. Deepak Kulkarni, Dr. D.M. 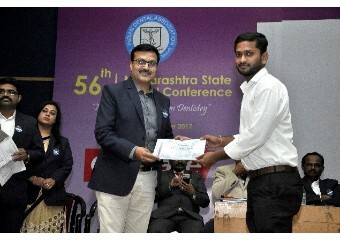 Sable Dr.Vikas Bengude, Dr. Jayesh Rahalkar, Dr.Pushkar Waknis, Dr.Supriya Kheur, Dr. Sharath Shetty, Dr. Abhilasha Patil, Dr. Vikram Khare, , Dr. Mahesh Chavan, contributed to the success of the 56th MSDC by participating as GUEST SPEAKERS on topics of their respective specialization. 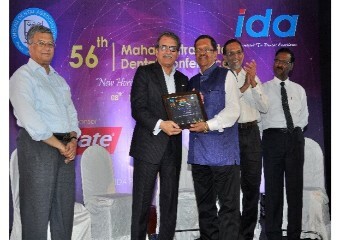 56th MSDC: SCIENTIFIC SESSION CHAIRPERSSON LIST. 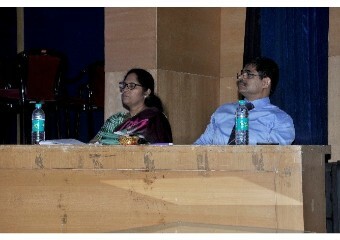 The Following 21 Faculty Members of Dr. D.Y. 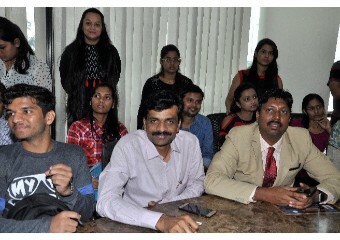 Patil Dental College, Pimpri , Dr. D. Gopalakrishnan, Dr. Anita Kulloli, Dr. Kalyani Bhate, Dr. Sachin Durkar, Dr. Sandeep Jethe, Dr. Gauri Lele, Dr. Rahul Deshpande, Dr. Vishwas Patil, Dr.Sanjyot Mule, Dr. Rajesh Shetty, Dr. Lotika Beri, Dr.Anamika Borkar, Dr. Anita Sanap, Dr. Soumya Shetty, Dr. Swapnil Bhosale, Dr. Pradeep Shetty, Dr. Anmol Mathur, Dr. Sushil Phansopkar, Dr. D.M. 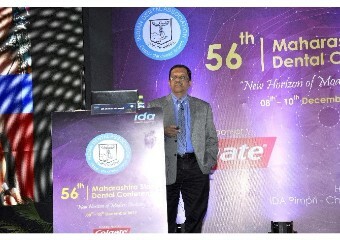 Sable, Dr. Anuj Mani, Dr. Mahesh Chavan, contributed to the success of the 56th MSDC by Chairing the various Scientific Sessions. 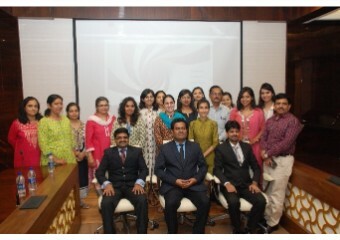 The Following 15 Faculty Members of Dr. D.Y. 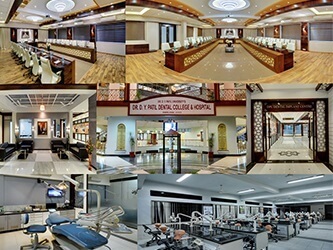 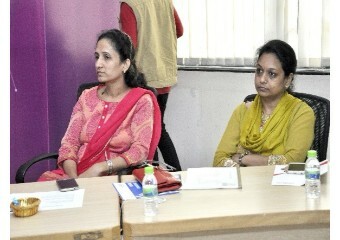 Patil Dental College, Pimpri, Dr. Suhas Pande, Dr. Harshada Inamdar, Dr. Girija Kunjir, Dr. Santosh Martande, Dr. Sangamithra, Dr. Mamatha Reddy, Dr. Anjali Ganjare, Dr. Roopali Madalli, Dr. Sujata Yerawadekar, Dr. Asmita Kharche, Dr. Pradeep Kawale, Dr. Aditi Mathur, Dr. Ananth Kamath, Dr.Meenakshi Nankar, Dr. Lalit Patil, contributed to the success of the 56th MSDC by participating as Judges for Paper and Poster Presentations of UG and PG students. 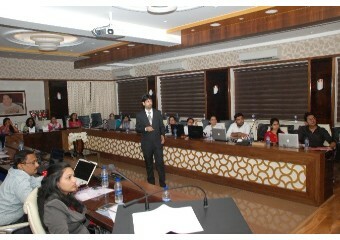 The Following 16 Post Graduate Students Of Dr. D.Y. 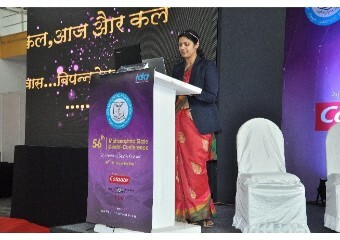 Patil Dental College Pimpri, Dr. Smital Agarwal, Dr. Dipti Gholap, Dr. Chaitali Navale, Dr. Himali Solanki, Dr. Heeral Shah, Dr. Satishkumar Basa, Dr. Sonal Kale, Dr. Deeisha Gupta, Dr. Kunal Jain, Dr. Akash Iyer , Dr. Shreya Shah, Dr. Darshika Chajjed, Dr. Ritika Bellap, Dr. Apeksha Deshpande, Dr, Shretika Pandya, contributed to the success of the 56 th MSDC by Presenting Papers and Posters on Topics related to their field of Specialization. 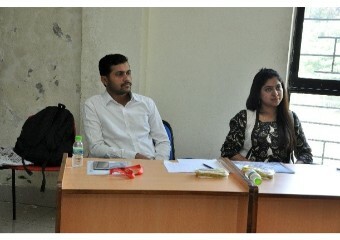 The Following 6 Post Graduate and Under Graduate Students of Dr. D.Y. 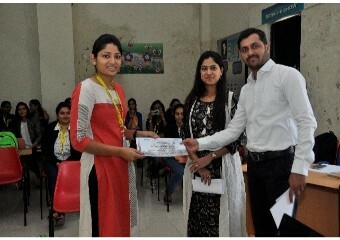 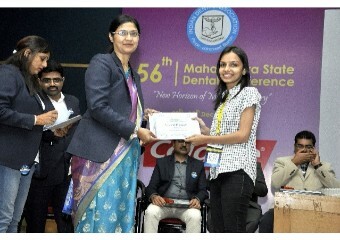 Patil Dental College, Pimpri, Dr. Shreya Shah, Dr.Sonal Kale, Dr. Satishkumar Basa, Dr. Heeral Shah, Priyanka Agarwal (III BDS), Ritesh Chawla (III BDS) contributed to the success of 56Th MSDC by Winning Paper And Poster Presentation Prizes. 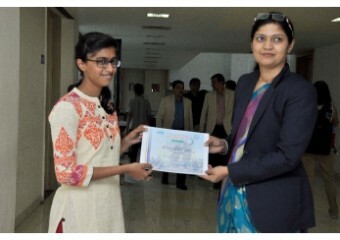 56th MSDC : LIST OF STATE LEVEL QUIZ COMPETITION WINNERS. 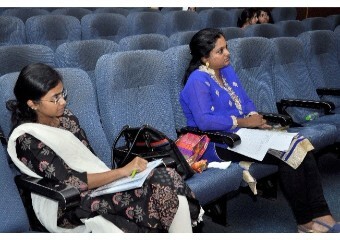 The Following 3 Students of Dr. D.Y. 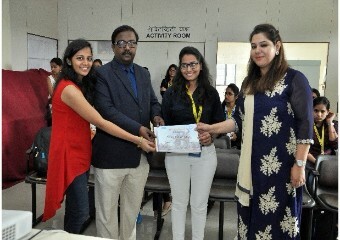 Patil Dental College, Pimpri : Dr. Lakshya Gupta, Dr. Aishwarya Puslekar, Dr. Sayali Avate, contributed to the success of the 56th MSDC by securing the second prize at the State Level Quiz Competition conducted at the 56th MSDC.